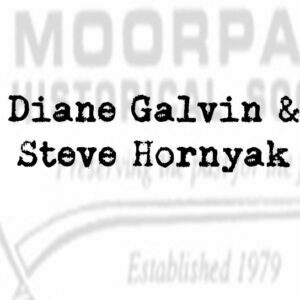 The Moorpark Historical Society is an organization dedicated to preserving Moorpark’s history and enlightening future generations about our city’s rich heritage. 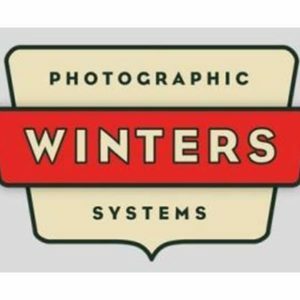 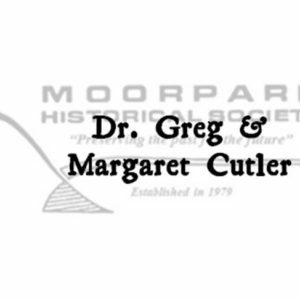 We are actively working to maintain the history of Moorpark by collecting and preserving artifacts of historical significance, seeking a location where we can establish a historical museum for the community, providing scholarships to Moorpark’s graduating 12th grade students, and working with local schools to educate future generations about the important role Moorpark has played in the history of Ventura County. 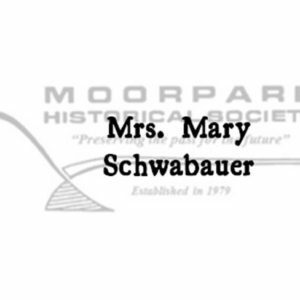 We hope you can help us preserve Moorpark’s past for future generations by becoming a member today! 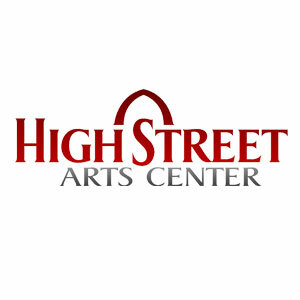 Thank you to our Builder’s Circle and Business Sponsors!